Mountain Living at it&apos;s best! 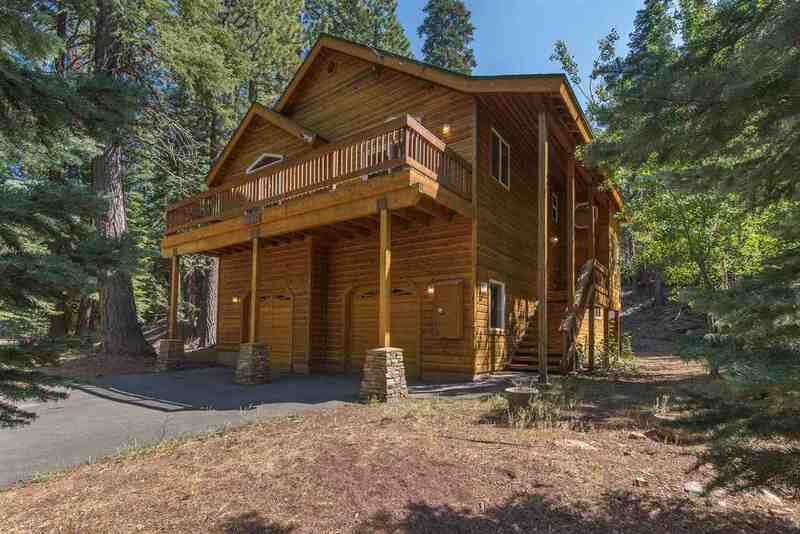 Set back from the road and neighbors this Tahoe Donner home offers a spacious retreat with room for everyone! Enjoy a chef&apos;s kitchen open to large great room with soaring ceilings and tons of light. Spacious upper deck off dining room is ideal for indoor outdoor entertaining. Featuring 2 master bedrooms one upstairs & one downstairs adjoining bonus family room and wet bar. Three private decks, wired for hot tub. Perfect turnkey opportunity, fully furnished with rental history!